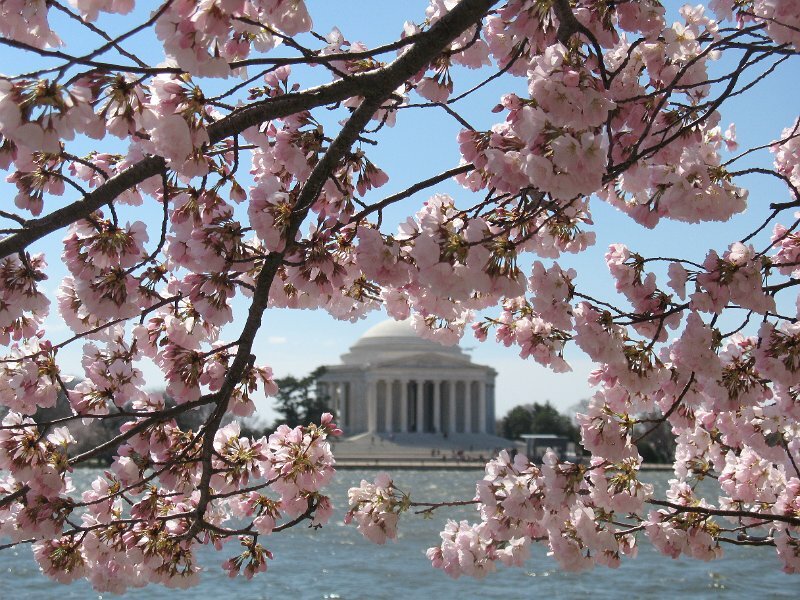 During late March and early April, the anticipated cherry blossoms burst into bloom immersing the nation’s capitol in pink. The illuminating, blush pink is a a true indication that Spring has arrived. The city is energized with locals and tourists participating in segway tours, landmark sightings and museum hopping. The cherry blossoms are picturesque and DC is definitely worth a visit this time of year. Truly, they look the best when there is a slight breeze, blanketing the ground and air with soft pink petals. I absolutely love venturing into the city and taking memorable pictures and enjoying the view! SO quick fact: In 1912, Japan gifted the United States 3,020 trees as symbol of friendship. Japan’s transience of the blossoms, the intense beauty and immediate death, has often been associated with mortality; thus, symbolizing the frailty of Spring ~ sigh.